Beautiful parcel on 3.43 acres with an established garden area and usable terrain perfect for a home site. Well and septic are installed. 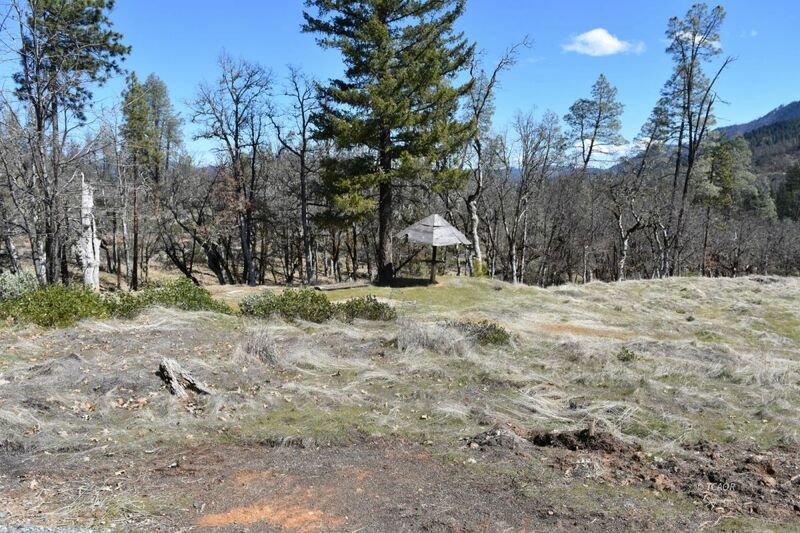 Conveniently located just outside of town, with beautiful views and mature trees to create your own cabin in the woods. Cheap City Power is nearby (9 cents per kilowatt) and. Book your appointment to view this country beauty.